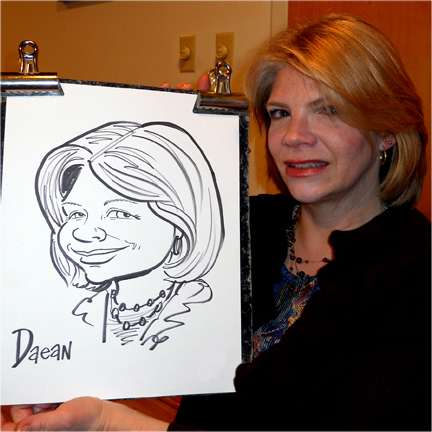 Caricatures at your party entertain everyone! 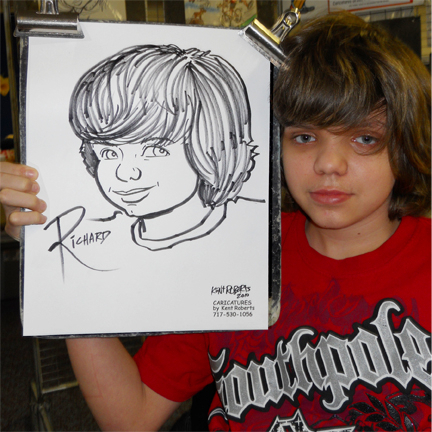 "Kids" of all ages LOVE caricatures! 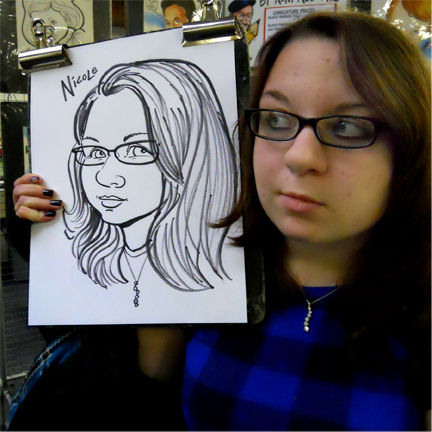 Only $80. 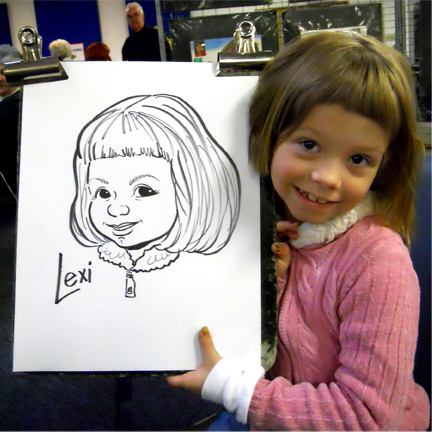 per hour...and the guests go home with a wonderful keepsake! 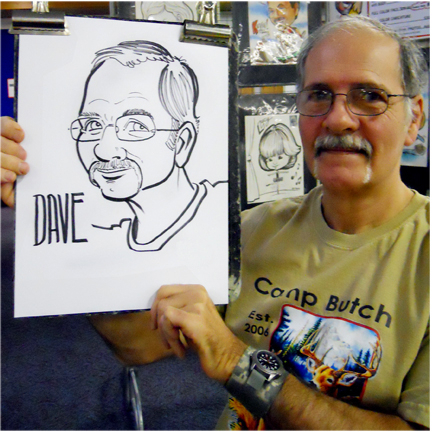 Everyone loves the fact that Kent's caricatures REALLY look like the person! 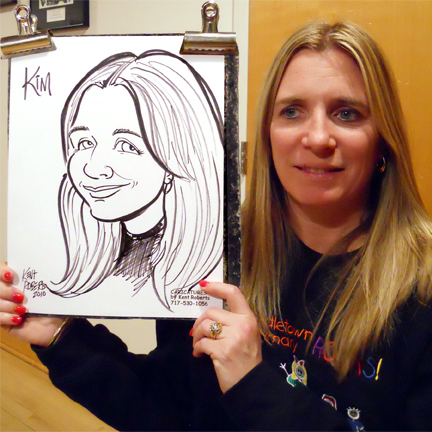 Caricatures by Kent Roberts...fast and funny!